Welcome to the Getting Started guide for ShopApp Theme, please you can take a look at the information below to start using the theme. When you purchase a ShopApp license from ThemeForest & download the theme package, you will receive a zipped folder titled "themeforest-xxxxxxxx-shopapp...". Unzip this first folder. 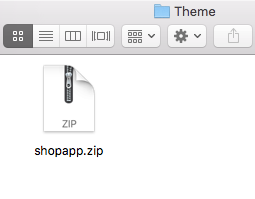 Inside this folder is the ZIP file with the actual theme, this file is called "shopapp.zip". Important: DO NOT unzip this "shopapp.zip" folder! This particular .zip folder should remain zipped. 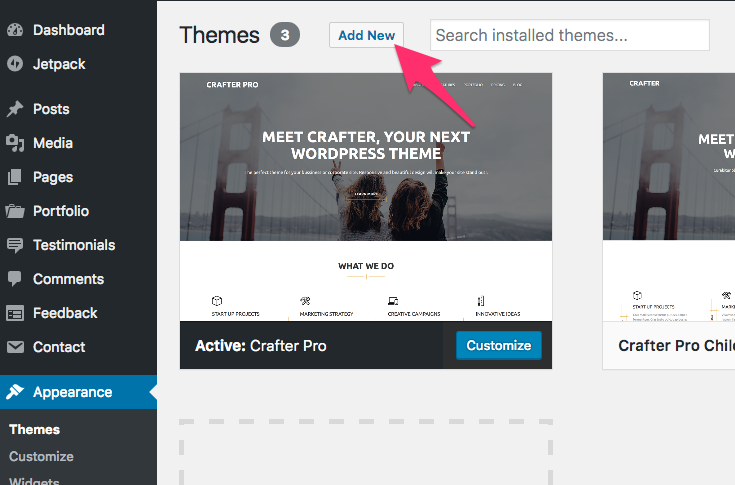 Click "Choose File" > find your zipped "shopapp.zip" file > Click the "Install Now" button. 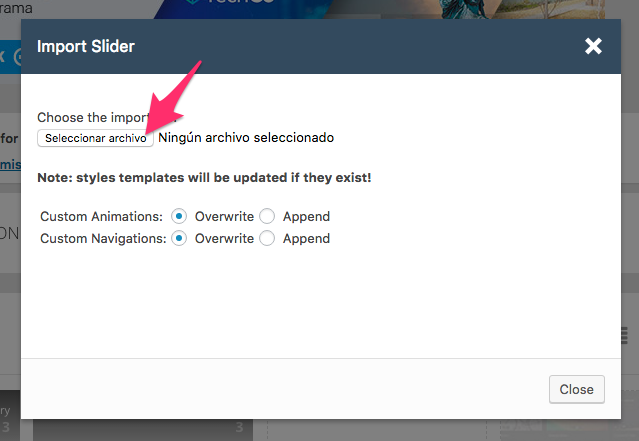 For the demos that have a Slider from Revolution Slider, you will have to import those slider separately. 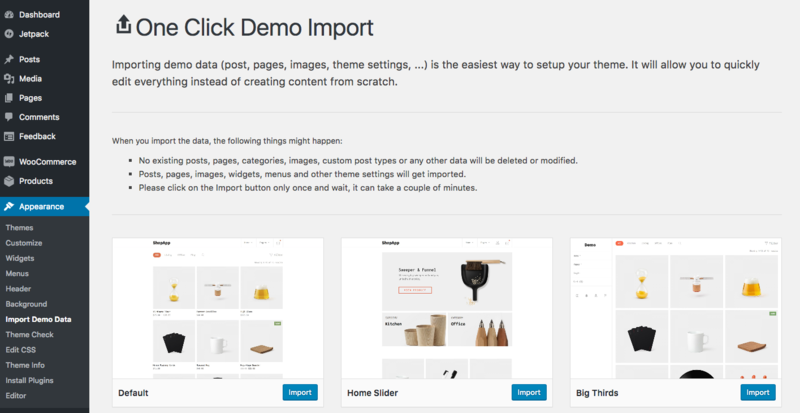 Click Import Slider and that's it, now you will have your site like the demo, including the sliders.